The goal this conference is to train, model, and promote expository preaching. 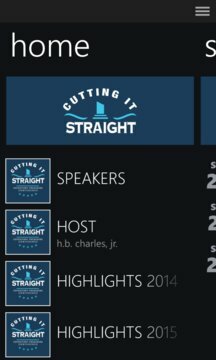 Conference lectures discuss the beaning and importance of expository preaching with breakout sessions on the tools and work of the Bible exposition. 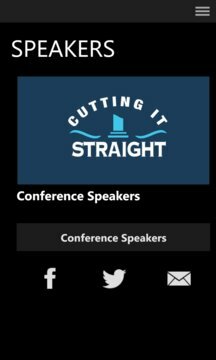 The Cutting It Straight Conference App was created with the Subsplash App Platform.